Since the introduction of peer to peer (P2P) by Bitcoin in 2009 i.e a specific application of blockchain technology — electronic cash system that enable online payments and transfers of value, the development of Ethereum open software platform, only served to portray the huge potential of blockchain technology beyond the offerings of Bitcoin. Ethereum blockchain opened up a world of unimagined decentralized possibilities, where more complex applications of value can be created, managed, and distributed with much more ease and transparency. We have witnessed developments beyond these two blockchains in recent years. But innovations have been very gradual and singular in their approach, and have failed to offer a comprehensive solution to the prevailing problems that blockchain technology and cryptocurrencies face — especially relating to real-time data connectivity, processing throughput, usability and adoption. A new decentralized world awaits, but only the blockchain community can produce a new generation of blockchains that solve some tough challenges. 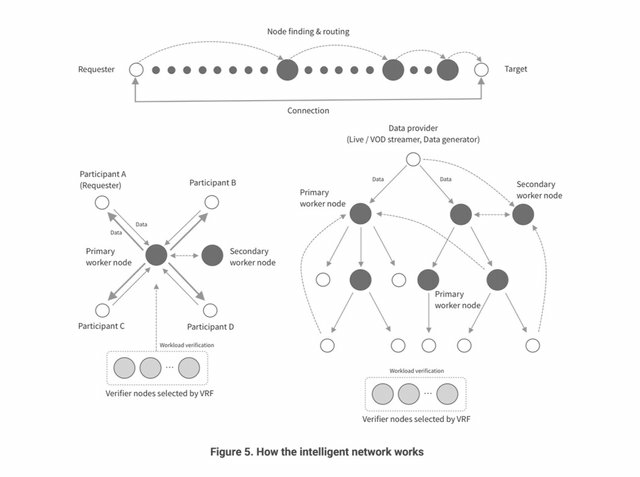 VANTA Network is creating a new blockchain protocol; the aim is to develop a blockchain technology that provide decentralized medium and infrastructure that allow both individuals and enterprises to easily build services that can transmit and process real-time data efficiently and also help companies to commercialise their services at a very low cost. While there are many previous attempts to create a platform that translate blockchain technology into real-world aimed at providing new opportunities of blockchain utility; such attempts have failed — and the ones that have not failed will take quite a long time to be actualised. Instead of aiming for a cowardly path, VANTA is leveraging the INTELLIGENT NETWORK and ARKAS protocols to create a value-additive blockchain which will offer solutions to enterprise-grade real-time data networking challenges. The technology used by VANTA will provide architectural framework that can support and process data from use cases such as video streaming, communication, IoT networks and Games. The utility by VANTA’s network will be aimed for a real world usage. 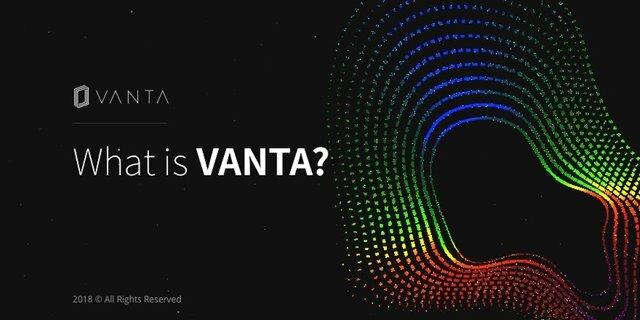 The VANTA project is a new blockchain platform that is originally created and managed by experienced team from South Korea. 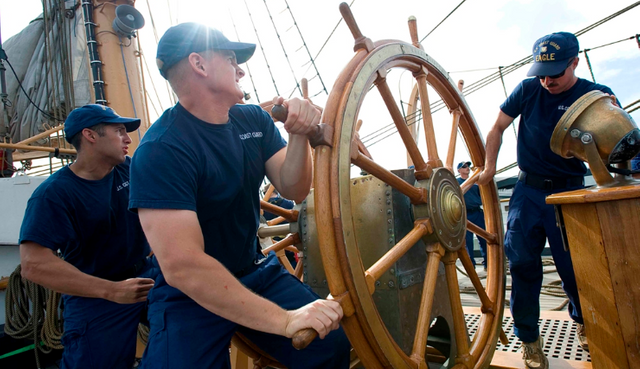 The team have worked and delivered intelligent services for several years. The concept of VANTA project is not only based of the principles of blockchain and distributed ledger technology but the in its self a complete third generation blockchain platform and a full supporting network ecosystem. The project is designed to incorporate cutting-edge protocols and algorithms such as; VANTA’s intelligent network, ARKAS protocol, VANTA’s proof of network (PoN) etc. VANTA is a blockchain platform that provide huge support for developers, individuals and companies and businesses to achieve distributed trust at scale. By developing its successful infrastructure for decentralized blockchain utility, VANTA is giving blockchain technology an actual world utility in businesses and all other industries. The VANTA platform will partner with early adopters and clients to identify opportunities that will help in building a comprehensive ecosystem of stakeholders who will take the blockchain experiencs to a whole new level.